Services form the backbone of the UK economy, accounting for around 80% of British GDP. The country is a net exporter of services to both the EU single market and the rest of the world, with banking, financial services, insurance and IT among the highest-value exports. 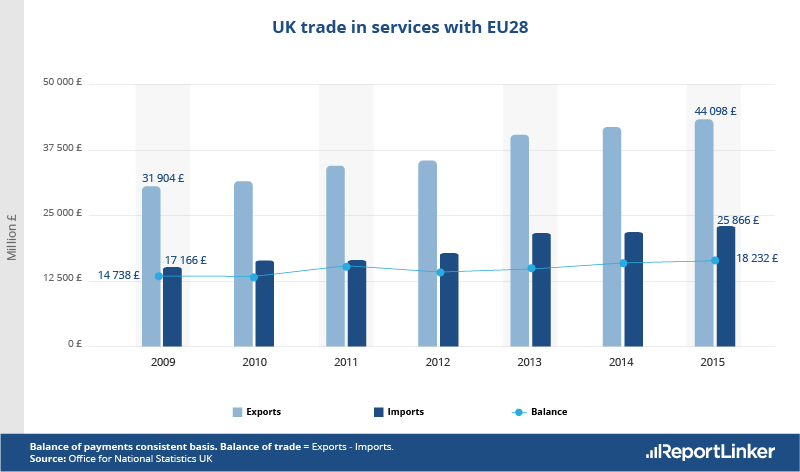 According to data compiled for EURACTIV by ReportLinker, the UK’s services trade surplus with the EU reached £25.9bn (€29.4bn) in 2015, making it Britain’s most important single export market. 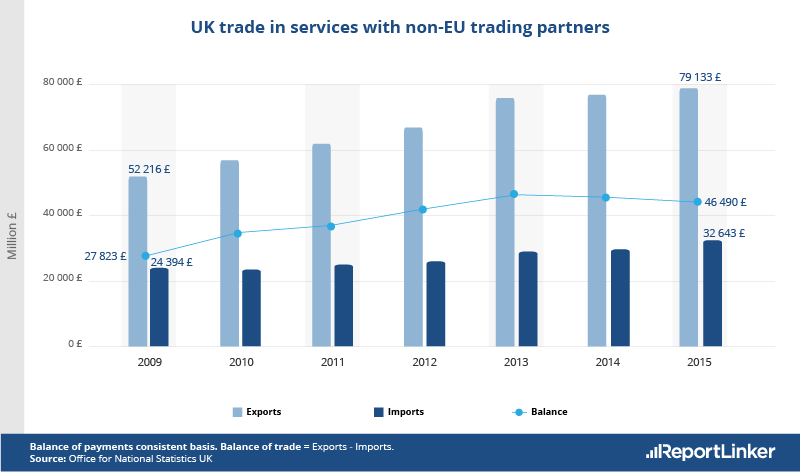 At a time of great economic uncertainty, this positive trade balance could play in Britain’s favour, acting as a buffer against external shocks and keeping the UK economy running as it seeks out new trading partners after Brexit. 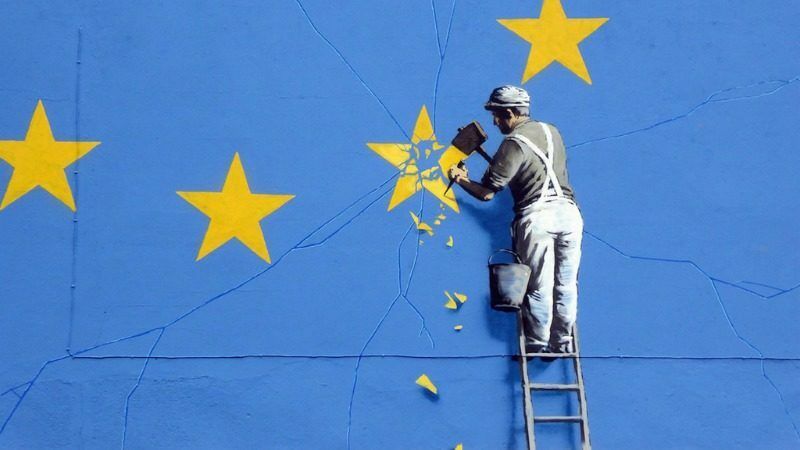 “A trade surplus is in principle an advantage, both in terms of the UK’s competitiveness as well as for its Brexit negotiations,” Erik van der Marel and Philipp Lamprecht, senior economists at the European Centre for Political Economy (ECIPE) told EURACTIV. But while a strong trade surplus will go some way to keeping the UK competitive, there is little doubt among experts that loss of access to the EU’s single market for UK-based companies will ultimately lead to a decline in exports to the bloc, with knock-on effects for investment and jobs. “The important thing for UK companies and non-UK investors in choosing a base for their EU activities is the passport to do business in the whole EU,” said Pascal Kerneis, the managing director of the European Services Forum. All the major UK banks have already opened subsidiaries in other EU countries to guarantee this passport, but “the problem will come if US, Japanese, Chinese and Australian banks decide to relocate”, Kerneis said, adding that the same passporting rules apply to the liberal professions such as lawyers, architects and accountants. As net contributors to the EU budget, the UK’s Brexiteers had hoped they would be better off after leaving the bloc. But the evidence suggests Britain stands to lose more through reduced market access than it could hope to claw back from Brussels. Kerneis remains more optimistic with regards to foreign investment. While he accepts that Brexit will boost investment by service providers in the EU-27, he stressed that this “does not mean that the UK services industry will lose out, since the expertise and know-how of the City of London in financial and professional services will remain”. But London’s banks are already talking with their feet. 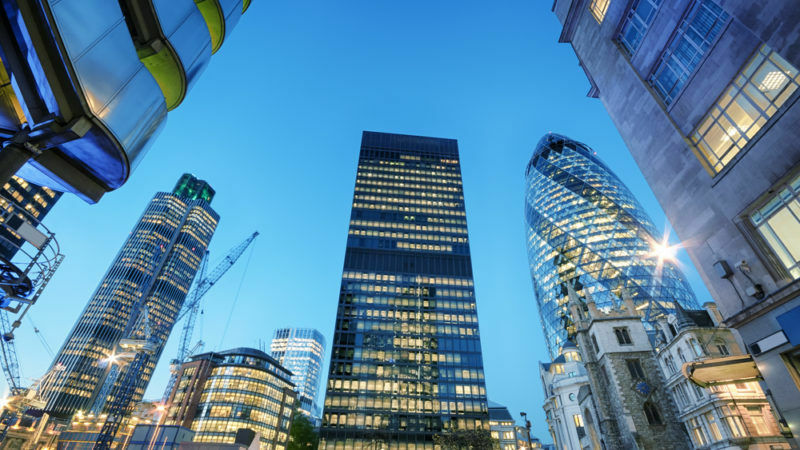 HSBC has announced plans to move up to 1,000 jobs from London to Paris, Goldman Sachs intends to halve its London operation, with Frankfurt set to reap the most of the benefits, and Barclays also plans to relocate a significant number of jobs. 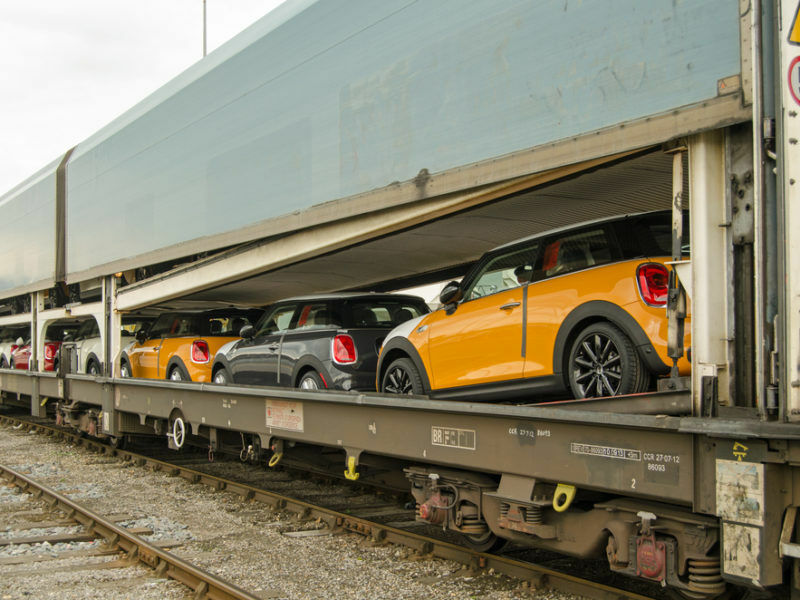 What is more, the loss of access to the EU single market for services could further dampen exports of goods from the UK to the EU, which are already under strain. Many products are sold with service agreements and would cease to be competitive outside the single market. Potential losses in the UK’s trade with the EU after Brexit could, in theory, be balanced out by increased trade with the rest of the world. Britain already buys and sells more services outside the EU than it does within the bloc, and with an extra-EU services trade surplus of £46.5bn (€52.8bn) in 2015, this is the area UK leaders will be hoping to expand in order to underpin the country’s economy post-Brexit. “It would depend on the degree of future trade liberalisation that the UK can achieve through new trade deals,” van der Marel and Lamprecht said. 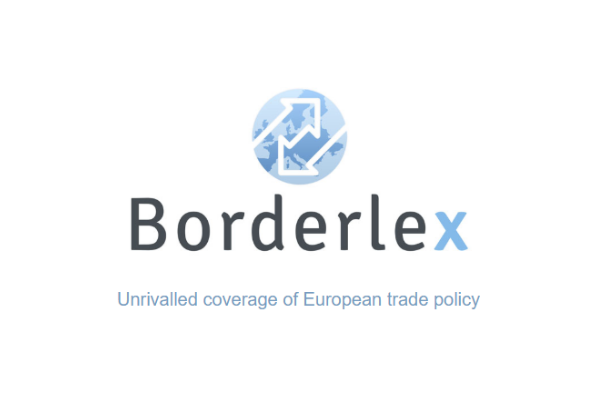 However, the ECIPE experts highlighted that gains in extra-EU services exports would have to be “substantial” in order to compensate for probable losses in trade with the EU. To complicate matters further, the UK will have to renegotiate its trade relations with all of its foreign trading partners when it drops out of the EU’s trade deals. Rodrik Abbot, a senior adviser on trade policy at ECIPE, pointed out that this may not necessarily be much of a disadvantage: many of the EU’s older FTAs did not cover services and so little would change. But newer trade deals, such as those recently signed with Korea and Canada, do include services chapters. “The major area where the new EU FTAs provide new business opportunities for services providers is public procurement,” said Kerneis. 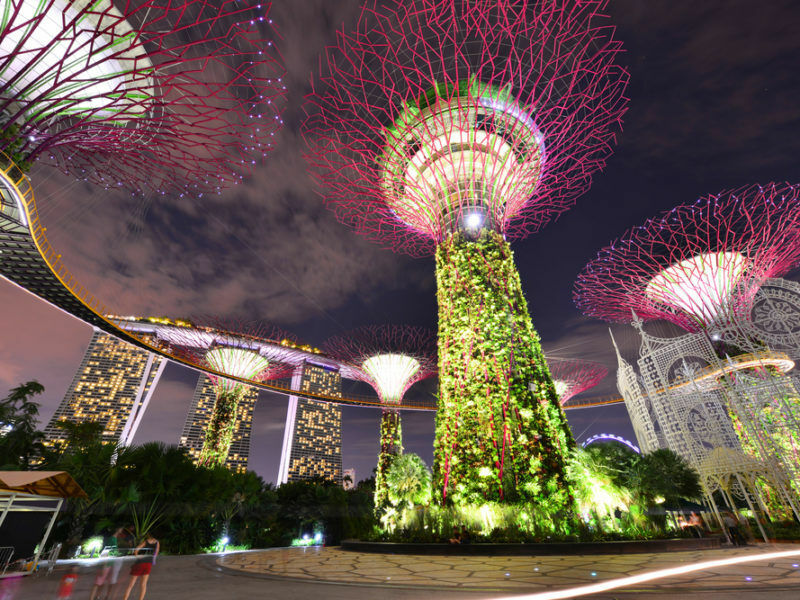 “UK-based service providers will lose these opportunities after Brexit, until the UK eventually renegotiates the same – or better – access,” the ESF chief added. The only one so far who seems eager to conclude trade agreements with the UK is Donald Trump. I’m sure the first article will deal with Trumpcare for Britain.